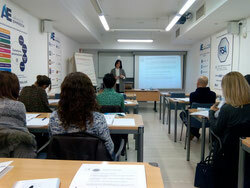 Last friday, November 10th, we participated in a morning briefing organized by the Zaragoza Chamber of Commerce. It was related to the global mobility field. 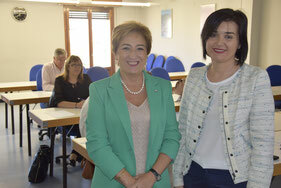 Seminar, at the Zaragoza University, for HR professionals new to the expatriate management field who quickly need to understand the key concepts and issues. 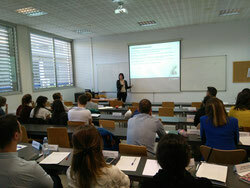 Executive program covering the key concepts around inmigration, labor law, international social security and compensation. 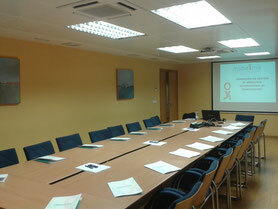 Training session about global mobility at the Rioja Business Federation on April 20th. 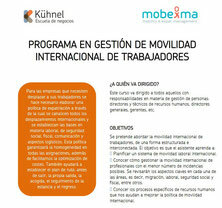 Introductionary workshop about the key concepts, issues, and challenges of global mobility. 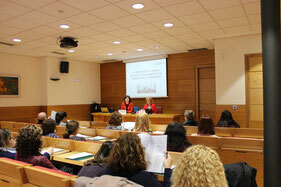 It took place in Ourense on March 30th. 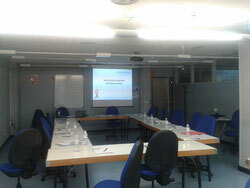 Introductory workshop at the Soria Business Federation on October 7th. This session covers the essential elements to manage effective mobility programs. 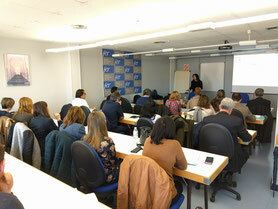 Training session at the La Coruña Business Federation on March 29th. Executive Program in the expatriate management field designed for HR professionals who need to get a closer look to the area. 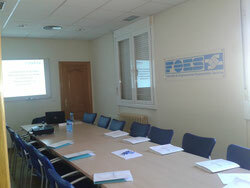 It took place in the "IAF" in the framework of the "Aragon Empresa" program. Training session about global mobility in EU/Morocco at the Rioja Business Federation on September 29th. Executive Education Program in partneship with Kühnel. It took place on February 25th, 3rd and 10th of March.